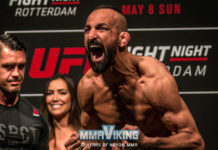 The Superior Challenge X card headliner Reza Madadi is injured and will not be able to compete on the upcoming May 3rd card. However, Finn Juha-Pekka Vainikainen will step in to face Mad Dog’s opponent Efrain Escudero for the Superior Challenge’s lightweight title. The promotion released the news today. 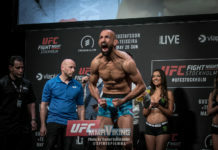 Efrain Escudero from US is planned to fight the Finn Juha-Pekka Vainikainen for Superior Challenge’s lightweight title, at Superior Challenge X on May 3rd at Helsingborg Arena, after Reza Madadi had to cancel his participation after a serious injury. 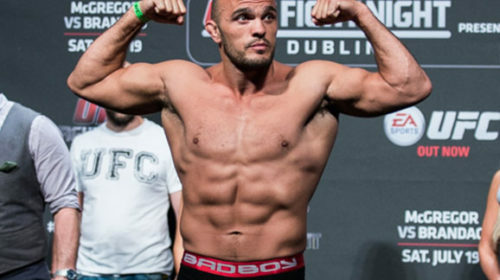 The former UFC fighter and TUF (The Ultimate Fighter) winner Efrain Escudero (21-8-0) takes on a new opponent only one week before Superior Challenge X on May 3rd after Reza Madadi had to withdraw due to an injury. The Finn Juha -Pekka Vainikainen (22-8-1) replaces Reza in final seconds. J.P. has won two of his last three bouts and he has finished 19 of his 22 wins. The tall Finn fought his last bout for about three weeks ago and is now taking the fight against Efrain with only one weeks notice. 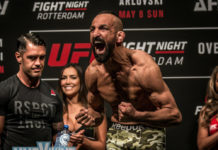 Reza Madadi announced today that he is forced to cancel due to an injury that occurred during a hard sparring for about two weeks ago. He got a low kick just above the right knee at the same time he was moving forward. After the blow, he had difficulty walking but despite it, he has struggled with two training sessions each day, and at the same time tried to rehabilitate the injury, which only kept getting worse. Yesterday the pain was so excruciating that he was forced to see a doctor urgently, who informed him that half of his right thigh muscle is off. – Reza’s right leg looks really bad and is distinctly swollen. He limped already two weeks ago. Madadi has competed in Superior Challenge since our first event, and this is the first time that he is forced to withdraw from a bout. As Reza is the current Superior Challenge Lightweight Champion, his title becomes vacant until he is fully recovered, and then he will be able to jump straight in to a title bout against the current titleholder. We wish that Reza’s rehabilitation goes well and that he recovers soon so we can see him back in the cage again. Luckily we managed to find a replacement who is experienced enough and tough enough to jump into a title bout against a dangerous fighter such as Efrain Escudero. 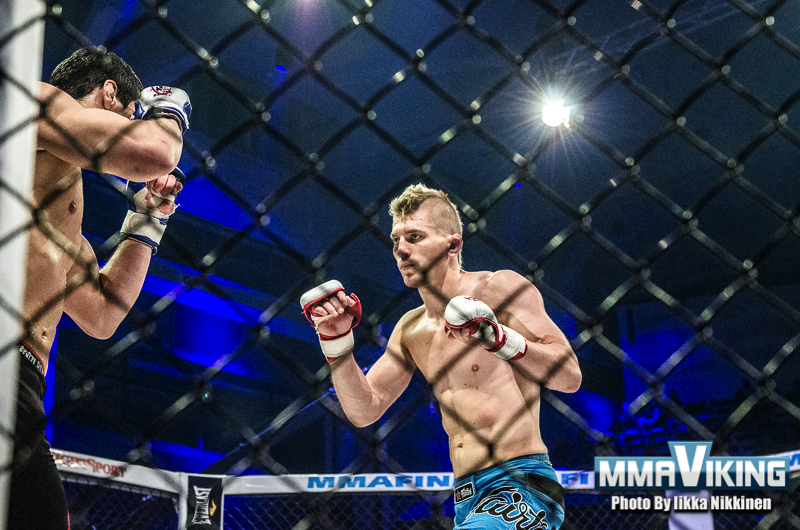 Respect to Escudero for taking a new opponent seven days before the event, and especially to the Finn Vainikainen who takes the title shot. 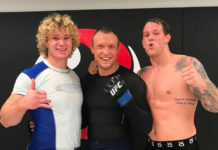 It might not be so many people in Sweden who knows about J.P. but he is one of Scandinavia ‘s most experienced fighters, who I think we will see much of in the future. Experientially, both fighters are almost identical but stylistically totally different. J.P. has a very relaxed and unorthodox fighting style, which can be incredibly interesting against a driven wrestler as Efrain. I am convinced that this will be a very interesting high-quality bout that will surprise a lot of people.